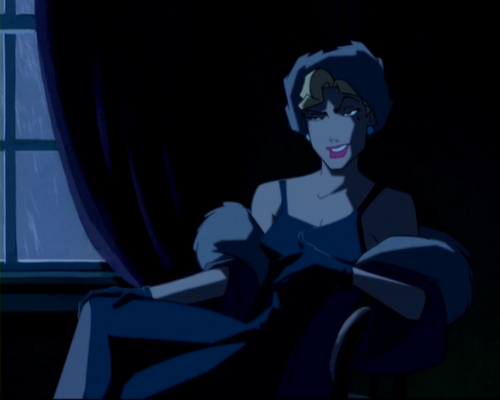 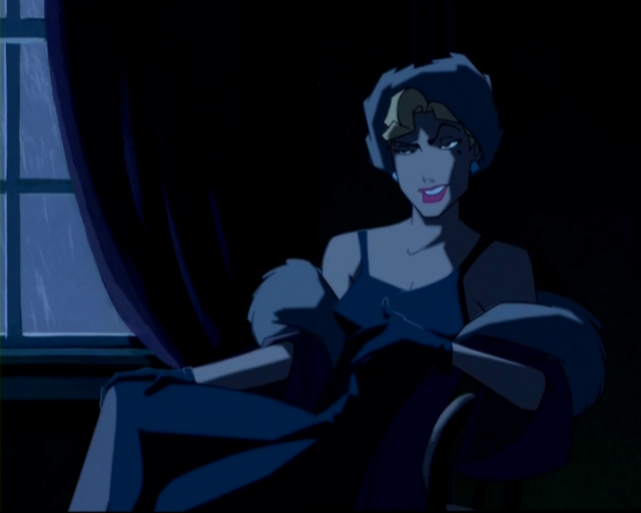 Helga Sinclair. . Wallpaper and background images in the Atlantis: The Lost Empire club.